RASPUNJA CITY is a housing project on a 120 bigha land area, located on the sanctioned 42 ft. wide Raspuja – Budge Budge Road. Which is just 2km from Bakrahat road. We are providing extra amenities such as Water supply, Electricity, Drainge,Drinking Water . There are ample transport facilities available like Buses, Auto, Trekkers, and Taxi etc. on the Plots for Sale. Joka metro is 4kms from the site. 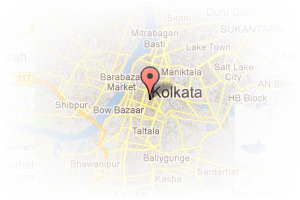 Address: Raspunja, Joka, Kolkata, West Bengal, India. This Builder Profile page for "OM Developers" has been created by PropertyWala.com. 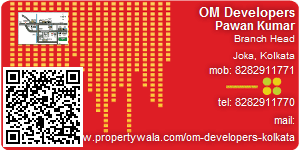 "OM Developers" is not endorsed by or affiliated with PropertyWala.com. For questions regarding Builder Profiles on PropertyWala.com please contact us.